Qualified hospitals will continue to receive discounts on the drugs they provide patients under their care despite the federal government’s effort to cut back on the program. U.S. District Court Judge Rudolph Contreras has decided against the Trump administration’s plan to cut 340B payments for outpatient drugs that took effect in January 2018, according to HealthcareDive.com. Contreras said the federal Department of Health and Human Services did not have the authority to reduce payments. 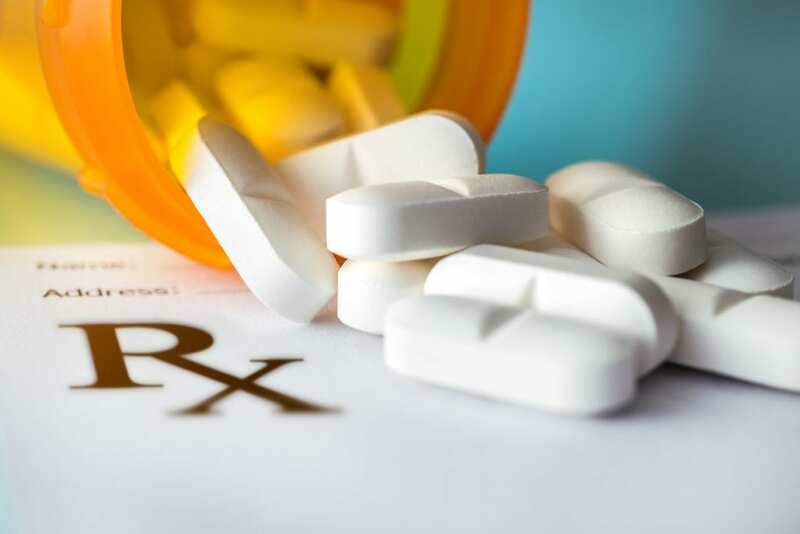 “Division between hospitals, drugmakers and policymakers over the 340B program, which allows participating hospitals to get discounted rates on covered outpatient drugs for Medicare beneficiaries, has flared all year,” writer Les Masterson explained. According to the website 340BHealth, 22 New Jersey hospitals qualify for the discounts.